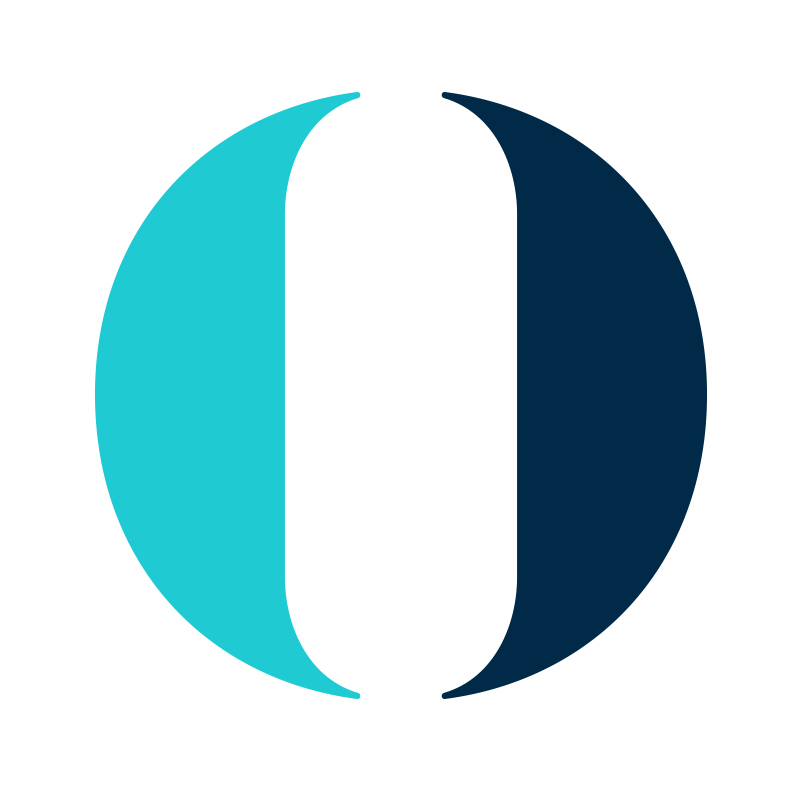 BROOMFIELD, Colo., February 12, 2019	(Newswire.com) - Baltimore-based Opulent Cloud today announced it has entered into a strategic partnership with Phonesuite . The two industry-leading companies are teaming up to integrate their services for call centers, and businesses looking to utilize hosted IP PBX systems. With the increase in organizations trending toward cloud-based phone solutions, the move positions both companies to capitalize on their core service offerings with a combined product. In the partnership, Phonesuite’s proprietary ACD and IP PBX software solutions will be hosted and supported by Opulent Cloud. Opulent Cloud is a leading managed cloud computing company headquartered in Baltimore, MD. Opulent Cloud currently has two cloud deployments - Miami, FL and Dallas, TX.